“Underground” a new show whose storyline takes place during the antebellum south is set to premiere on WGN March 9. It stars Aldis Hodge (Leverage, Straight Outta Compton) and Jurnee Smollet-Bell (Friday Night Lights, The Great Debaters) as a field slave and a house slave respectively, who plan and execute a daring escape from the plantation where they’re being held captive. Underground is is being produced byJohn Legend’s production company Get Lifted and also stars Jussie Smolett (Empire) and Christopher Meloni (Law and Order SVU) . The actors as well as the show’s writers Misha Green (Spartacus, Sons of Anarchy, Heroes) and Joe Pokaski (Daredevil, Heroes, CSI) were on hand during New York Comic Con last year and were all very vocal in pointing out that the show is not “another slave narrative”, but instead should be seen as an adventure about a daring escape. 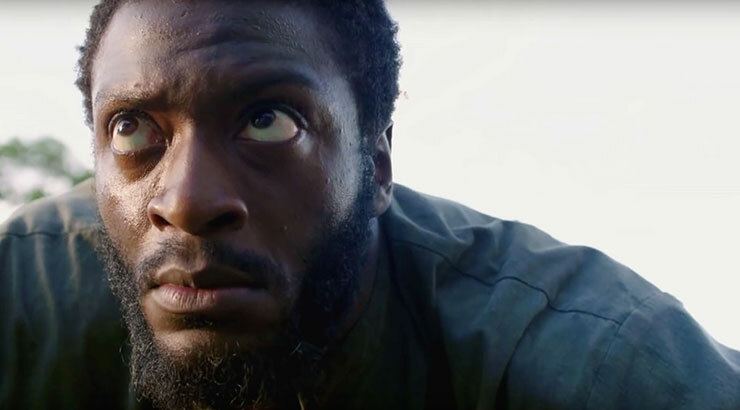 I was lucky enough to interview Hodge to get his take on things and ask him some questions about what made him decide to play a slave on network television. Award-winning, Brooklyn, New York-based indie publisher Forward Comix has announced an open call for entries for the anthology Gwan. 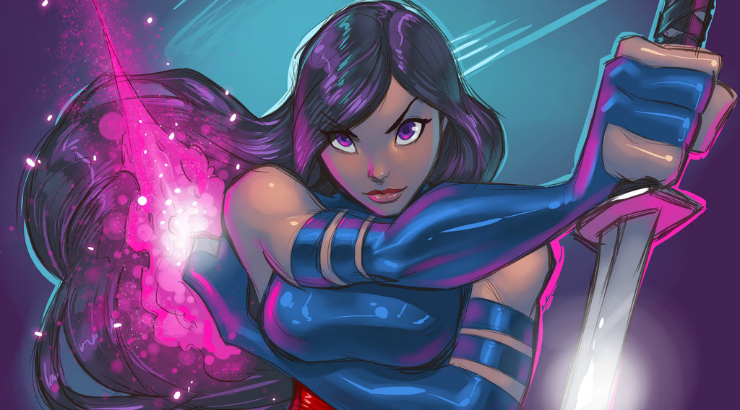 If you are an independent comic book artist, inker, writer or colorist and you’ve been trying to find ways to promote your work and get published you should definitely check this out because if chosen, your work will DEFINITELY be published. No Kickstarter. No perks. No printing or marketing fees. Just PUBLISHED. 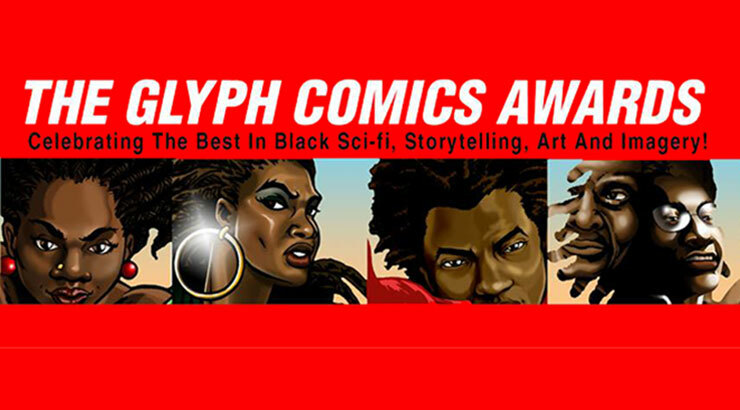 2016 Glyph Awards Submissions Are Open! 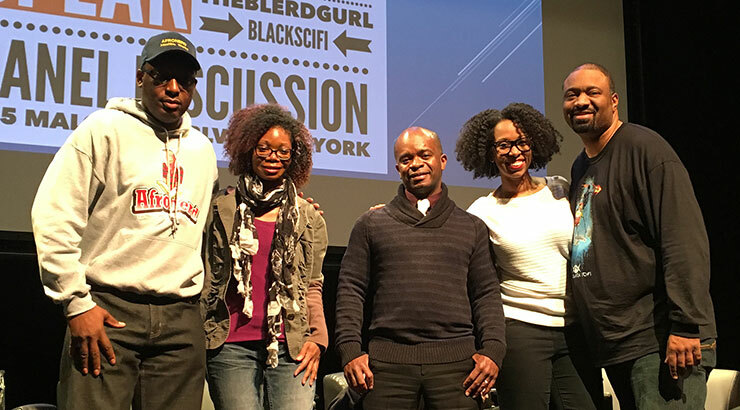 More than 3,000 people attended the Black Comic Book Festival at the Schomburg Center for Research in Black Culture in Harlem yesterday. It was an incredibly successful event and my hat goes off to Deirdre Hollman, Jerry Craft and John Ira Jennings for their hard work putting the event together! If you weren’t able to make it to the event, or (because of the crowds) could not get to the panel discussions I’ve posted their links below. I was lucky enough to participate on the Blerds and Bleeks Panel Enjoy! Admittedly, this should be a longer post. In fact, if you visit my Tumblr and click on “Art” you’ll see a BUNCH of folks I’m obsessed with. Some of these folks draw comics, others do not, but I feel all of them are extremely talented and shoudl get more support. The Schomburg Center for Research in Black Culture in Harlem, New York is celebrating the 4th Annual Black Comic Book Festival on January 16th, and I couldn’t be more excited! The full day event is packed to the brim with workshops, panel discussions, exhibits, film-screenings, and more; it’s nearly impossible to have a chunk of time with nothing to do or see. The founders of Black Comic Book Day, Deirdre Hollman, Director of the Schomburg Education and Junior Scholars program, Dr. Jonathan Gayles (“White Scripts and Black Supermen”), Jerry Craft (Mama’s Boyz) and John Ira Jennings (Black Kirby, Unveiling Visions) created the festival in the hopes that it would not only inspire other artists to explore the rich and dynamic world of black superheroes, but that it would open up a whole new world of role models for kids who don’t often see themselves represented in comics, science fiction and speculative literature. If you’re looking for inspiring books with female protagonists to give to African-American girls and teens, here are a few you should check out. 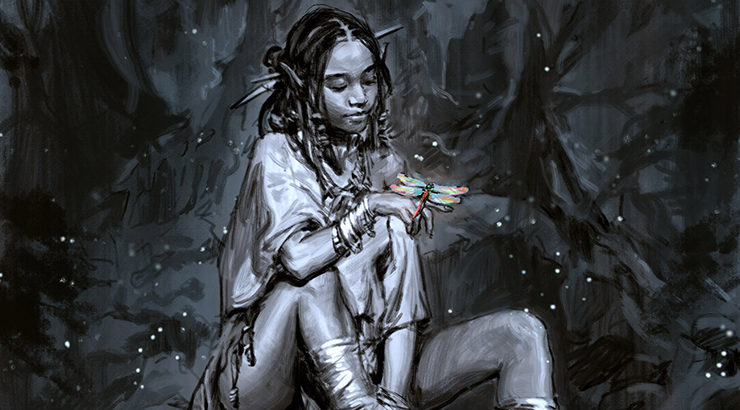 All of these titles are available both in print and most are also in digital and feature Black female main characters. A few months ago, I was listening to a podcast and heard Regine Sawyer share that she owned a comic book company that employed all female artists … mainly of color. Then, she went on to say that she also started an organization dedicated to giving a voice to women who work in the comic book industry and helping them better brand themselves and promote their projects. I stopped what I was doing and turned up the volume. 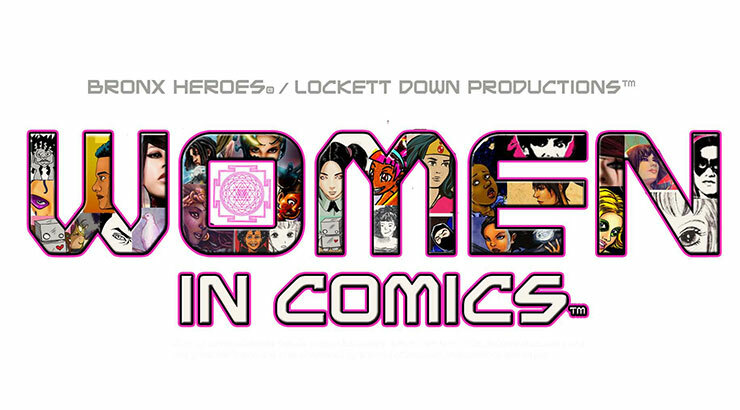 The organization turned out to be the Women in Comics NYC Collective International, which Sawyer started in May of 2012 when she was asked to host a Women in Comics Panel at Bronx Heroes Comic Con by the organizer and founder, Ray Felix. According to Sawyer, the panel was so impactful and resonated so well with the audience members, that word spread and other shows and community organizations requested her to bring similar panel discussions to their events.